Noble Wilde's Gilet is a versatile gilet perfect for every wardrobe. Noble Wilde's Gilet is a and versatile gilet perfect for every wardrobe. 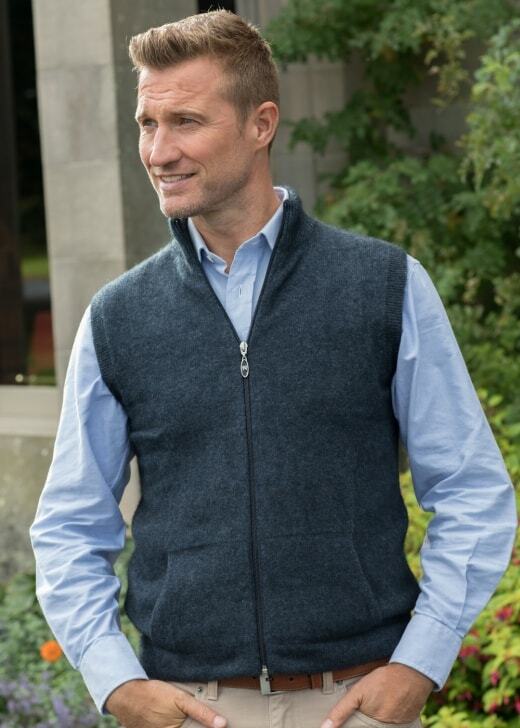 Simple yet stylish, this beautiful gilet is created from luxurious merino wool and possum fur, giving it an understated elegance and durability. Its versatile design means it can be worn with any outfit.